Olympus ODMS AS-7001 Dictation Module. Compatible with DS-7000 and DS-3500 digital dictaphones. 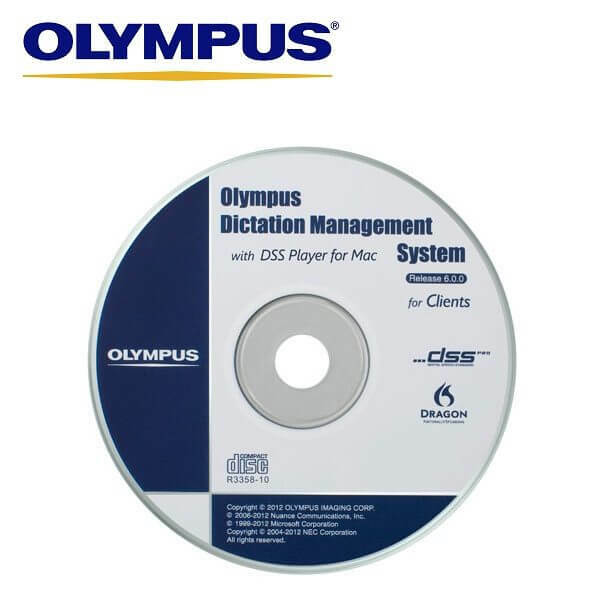 An innovative Olympus dictation software – ODMS (Olympus Dictation Management System) R6 – dictation module, with even more functions and features than ever before. The perfect choice if you would like to use your DS-7000 or DS-3500 on more than one computer or if you have replaced your computer and have misplaced your original software licence key. This software was provided as a standard with the DS-7000 and DS-3500 digital dictaphones and is compatible with the previous Olympus digital dictaphones (DS-5000, DS-3400 and DS-2400).